For cheesemakers across the UK, being audit ready has never been more important. By working with SI and digitising cheese production processes, your audit data will always be at hand, as it’s captured in real-time and traceability checks can be completed in seconds, not hours. With SI’s cheese traceability applications in place at your dairy, traceability and audits – from raw materials to the supermarket – will be straightforward and wastage will be minimised. You will have the level of transparency and traceability to meet the exact standards required from supermarkets and other suppliers. Our cheese traceability software, using SI’s real-time shop-floor data capture not only ensures complete visibility and traceability but it also reduces recording errors, typical in manual paper-based systems. All end-to-end processes will be tracked; it’s even clever enough to show the detail of different milk types, however long the products have been stored for and distinguish when your products are vegetarian cheeses. Whenever changes need to be applied to all products within a batch, for instance, re-grading from mild to medium, Integreater® automatically changes all the product codes within the batch, whilst maintaining all the original batch data. 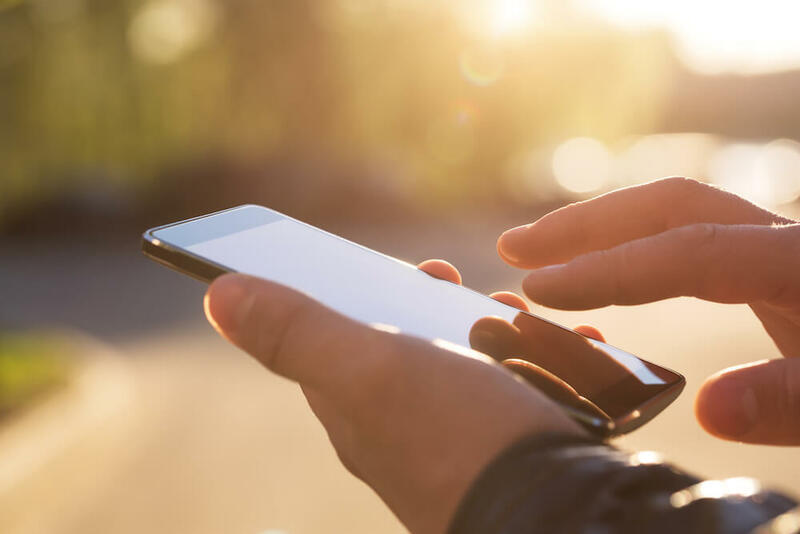 Find out more about how to take advantage of digitalisation to support your audit reporting and real-time decision making. 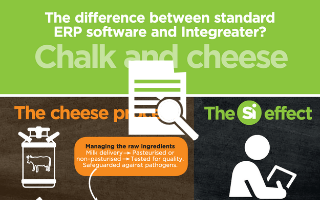 Click here to download a copy of our cheese infographic and see how SI’s real-time data capture will enhance your cheese stock control and grading processes.